Your data is your business’s most valuable asset. Data loss, or loss of access to your data, can cause downtime and impede your company’s productivity. If you’ve lost documents, photos, media files, financial records or any other type of information, our goal at Cosmotronics is to recover your data with privacy and expertise that you can depend on. Device failure, human error, acts of malice and environmental factors (floods, lightning, etc.) are all potential causes of data loss. No matter how you lose access to your data our goal will be the same: swift and total recovery. Cosmotronics is here to help you. We are the industry leader in NYC data recovery and our services are available nationwide. 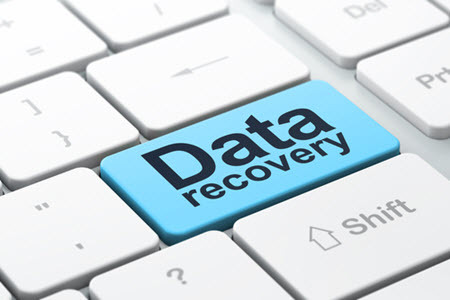 Our trained professionals will assist you every step of the way to recover your data safely and quickly to help your business get back up and running. We’ll strive to collect your information and return it securely to you. The team of professionals at Cosmotronics will assess your data recovery service needs and find a quick and economical solution that works for you. Cosmotronics offers a wide variety of options that we can tailor to your business’s needs. Call us today and let us know how we can assist you. Cosmotronics creates backup solutions, including local storage, tape backup, cloud backup, and hybrid data backup solutions to ensure your files and assets are secure and easily retrievable. To learn more about this, click the banner below. Call Cosmotronics today and let us know how we can assist you with your business’s data recovery needs.